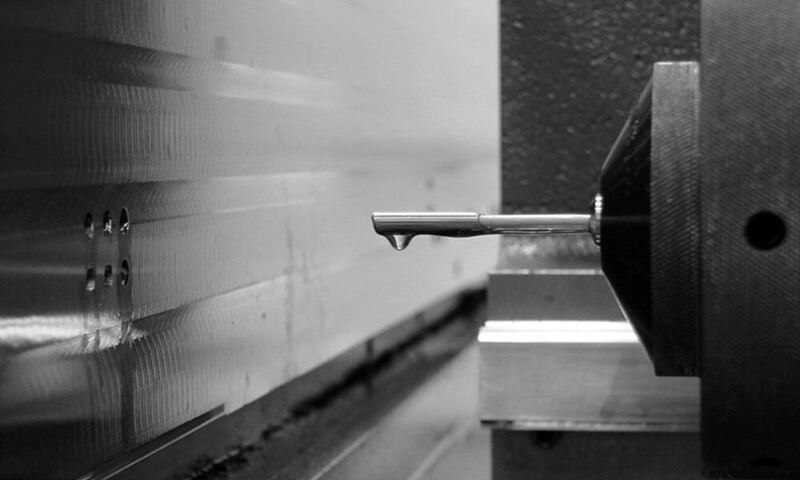 UNISIG 67CF and 79CF are low viscosity, high performance deep hole drilling oils for use when drilling aluminum, carbon steel, alloy steel, stainless steel, super alloy, and exotic materials. These oils contain a synergized fatty additive that has proven itself far superior to previous fatty oil technology. These premium oils have a combination of active sulfur and wetting agents that provide excellent extreme pressure properties when cutting, gun drilling, deep hole drilling, and high performance machining in tough materials. UNISIG uses these Chlorine Free cutting oils in our Tech Center, and for machine testing and workpiece prototyping, to continuously improve the deep hole drilling process. Order deep hole drilling oil directly from UNISIG. 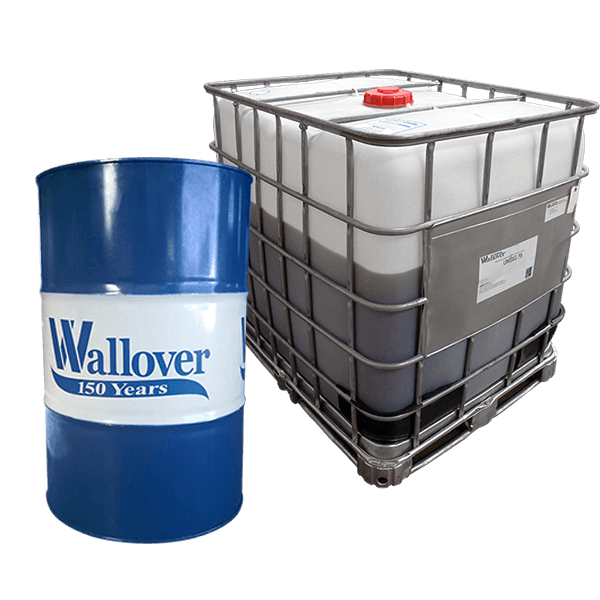 Cutting oil is blended by Wallover exclusively for UNISIG. Oils are shipped direct from the manufacturer.